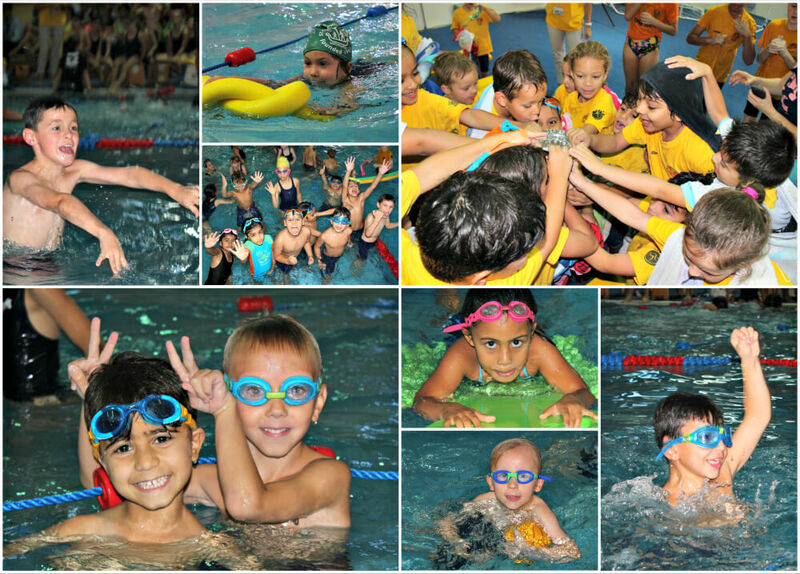 Year 1 and 2 enjoyed great fun in the pool for their Inter-House swimming galas. 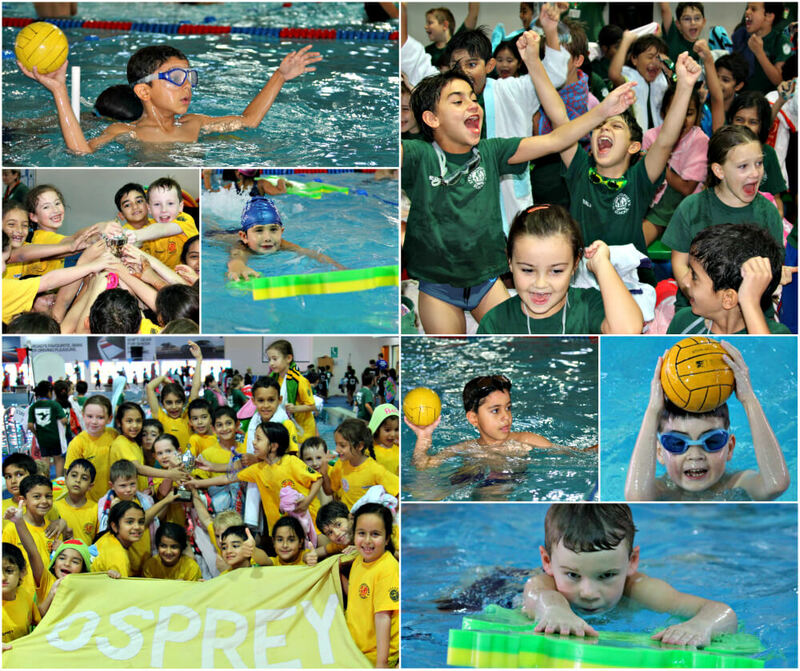 Year 1 were first to make a splash, scoring points at activities such as the frogboard relay and the motorbike noodle relay. They were having so much fun they didn’t even notice Mr Dales dancing in the middle of the pool!